Feel free to read their biographies and learn about the passion that leads these people to spend their time and energy on these remarkable creatures. 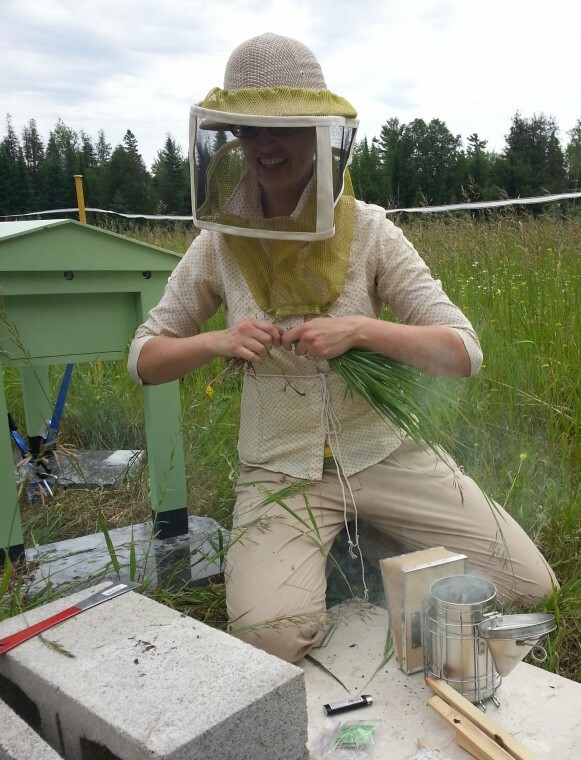 Jeannine Cloutier founded the Ottawa Honey House and manages this website. She nurtures 8 hives by her home in the Greenbelt near Kanata and another 6 hives just west of Stittsville. If you’re a beekeeper that meets the above mentioned Ottawa Honey House criteria please feel free to contact us to see what’s involved in being an Ottawa Honey House beekeeper. 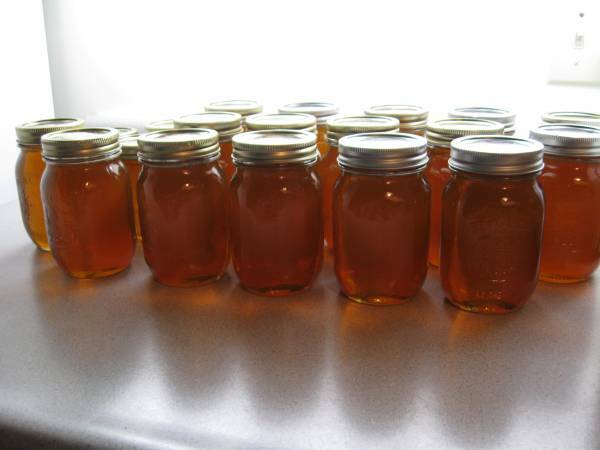 There is no requirement to sell your honey products through us but we can be a means by which Ottawa consumers can learn about your apiary and you’d have the option of selling your honey through the Ottawa Honey House while receiving recognition and a fair price.